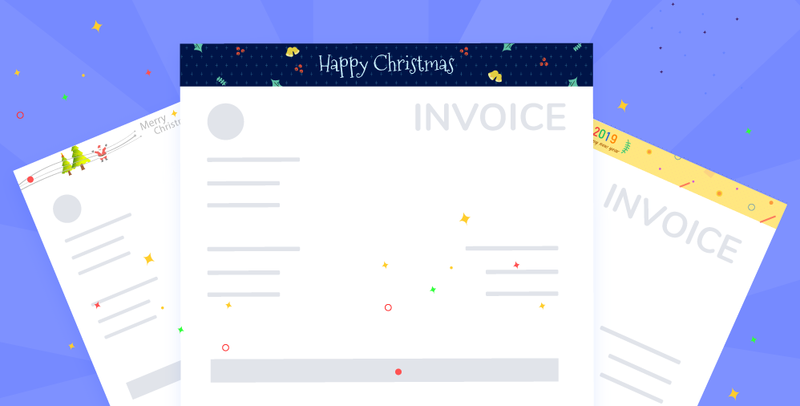 Make Your Invoices More Festive! 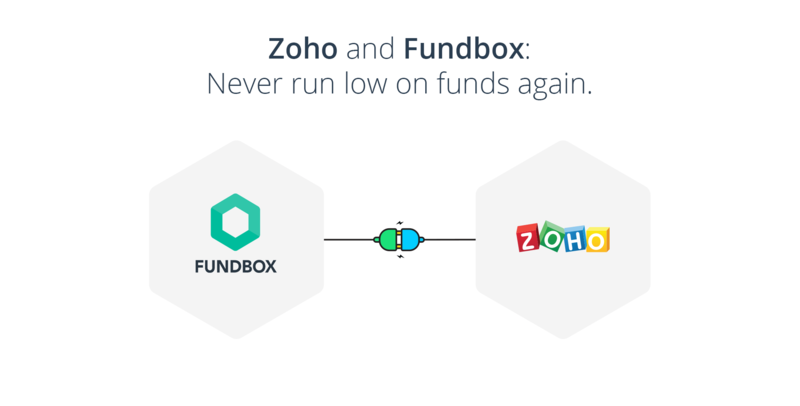 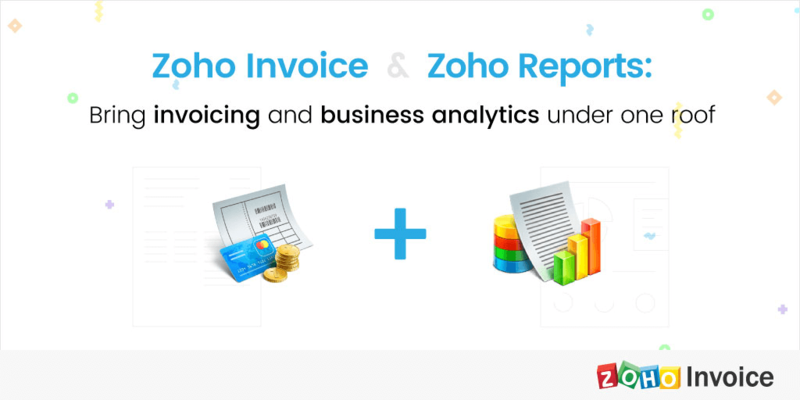 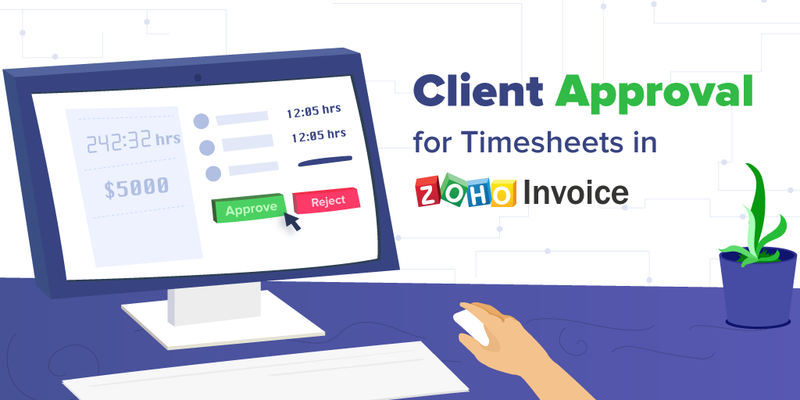 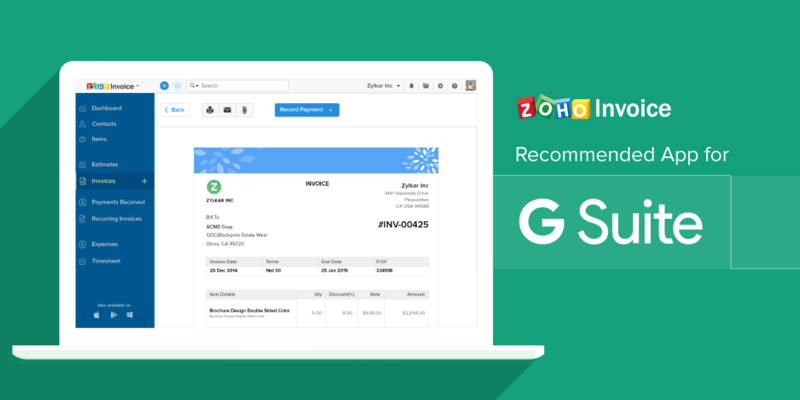 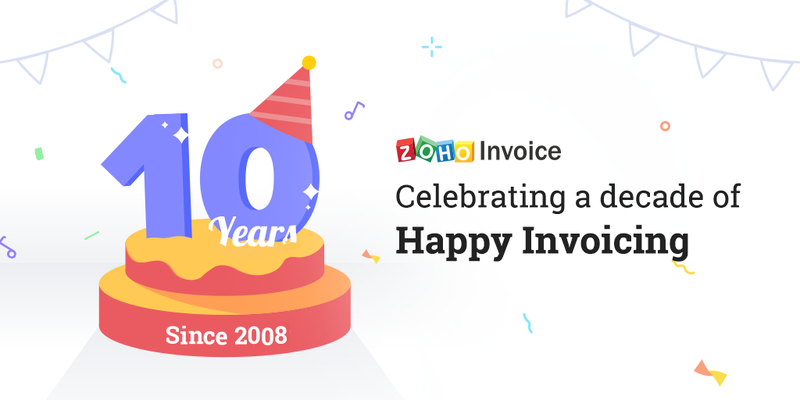 A decade of Zoho Invoice! 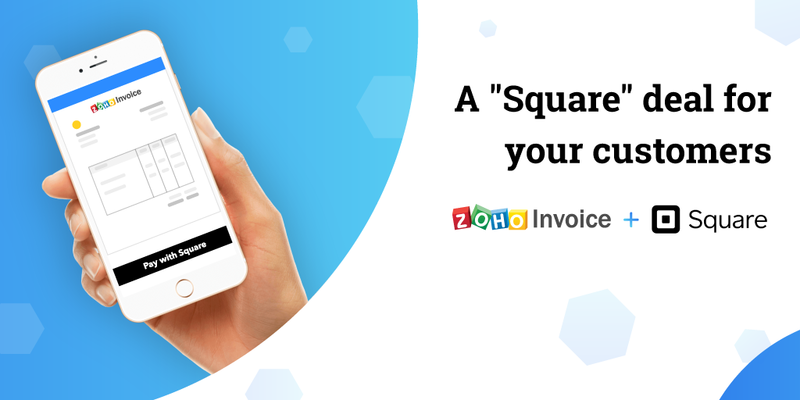 Your go-to invoicing app just crossed 100,000 downloads!